Military- and veteran-related charities get strong support from federal employees during the Combined Federal Campaign, but there has been an overall decline in donations since the CFC high point in 2011. "There is no reason to believe the 2016 campaign will enjoy increases," said Mike May of Maguire/Maguire Inc., a firm that provides support services for independent federations. Two of these federations are umbrella groups for a variety of military- and veteran-related charities, which makes it easier for donors to find charities serving those communities. "Military charities' 2016 expectations are flat," he said. The CFC campaign is making a transition to a new structure that emphasizes low costs and 100 percent planned "pass-through" from donor to charity. That starts in the fall of 2017. The Combined Federal Campaign is the official workplace giving campaign of the federal government. It runs from Sept. 1 through Dec. 15, but each area campaign designates the timeframe within those months to conduct its local campaign. In 2015, overall CFC participation was 12 percent, the lowest ever recorded, May said. The decline in donations to these military charities mirrors the overall decline in CFC donations since 2011, he said. The hope is that the new CFC will bring renewed interest in donor participation. Since 2011, when the donations reached $280 million from federal employees in the overall Combined Federal Campaign, giving has declined by more than $100 million, to about $180 million in the 2015 campaign. More than 20,000 local, national and international charities take part in the Combined Federal Campaign. By affiliating with various federations of charities serving similar populations, charities are sometimes easier for donors to locate. This year there are seven new member charities in the Military Support Groups of America federation, bringing that total to 63. The Military Family and Veterans Service Organizations of America, which has been in existence longer, has 70 member charities, no change from last year. 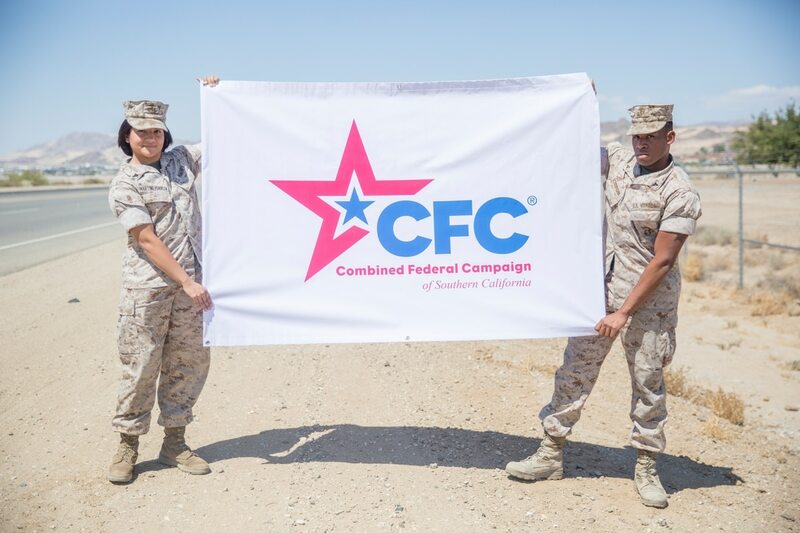 In the 2015 CFC campaign, the Military Family and Veterans Service Organizations of America received $6.7 million in donations, a decrease of 19 percent from the 2014 campaign. The Military Support Groups of America received $2.4 million, a 26 percent increase over the 2014 campaign. That’s attributed to an increase in the number of member charities that year, and a better position in the CFC giving brochure, May said. At this year’s campaign kickoff on Sept. 14, Deputy Defense Secretary Bob Work said Defense Department employees’ contributions are 67 percent higher than the national average in the annual Combined Federal Campaign, according to a DoD press release. The national average CFC contribution is $340, and the DoD average gift is $540, he said. During the 2015 CFC campaign, members of the military and DoD civilians accounted for more than $80 million of the total $180 million in donations overall.